Being a landlord in Las Vegas can be a highly successful venture. With rental prices on the rise and an increasing number of businesses calling Downtown Vegas home, this desert city is a hot rental market. For landlords in Vegas, the thriving economy and influx of newcomers calling Sin City home means increased opportunity for rental revenue. To be a successful landlord in any city it is important to ensure you have an organized plan for filling vacancies. If you are landlording in Las Vegas, check out these four tips for ensuring you can make the best return on your investment possible. The first thing you should do if you haven’t already is to brush up on the tenant/landlord laws in your local area. Not only are there federal regulations, such as the Fair Housing Act, which protect certain classes against discrimination, there are local laws that govern everything from how you handle security deposits to the eviction process. 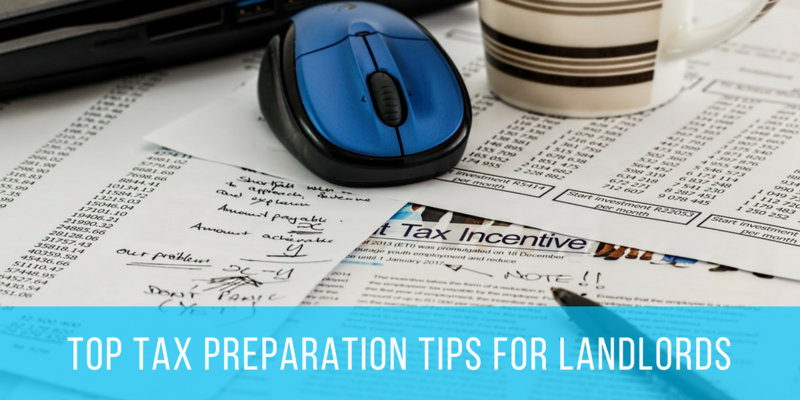 Take the time to pour over local landlord resources and contact an attorney that specializes in landlord law if you have any questions. It is better to err on the side of caution than to land on the wrong side of a lawsuit when you break a law without realizing it. Being a landlord means you are running a business and, just as you would with any other business, it is important you operate within the law. One of the number one reasons landlords do not garner enough qualified leads is due to a lack of marketing. If you are not marketing online, you will miss out on a huge amount of interest. Not only do you need to list your property online, you also need to list it across multiple channels. From the big websites like Zillow and Craigslist, to smaller local listing sites, the more places you can market your property, the better. TurboTip: Using a free online marketing platform will allow you to create one property listing that will automatically be syndicated out across dozens of platforms. Save yourself time while reaching the largest audience possible. When your rental property is vacant and you need to find a new tenant, your best bet is to reach the largest audience possible. In the above tip we talked about marketing your property across multiple listing channels. Not only is it important to reach a large audience, it is important to reach the right audience. While millennials aren’t the only renters in Vegas, they are the largest renting demographic. Nationwide, the largest percentage of renters fall within the millennial generation. With the Downtown renovations and focus on tech start-ups and a thriving art scene, Las Vegas is seeing an influx of this younger generation. When you market your property to reach millennials, you increase the number of applicants interested. What are some of the best ways to target millennials? Highlight Relevant Features: Is your property within walking distance of a cool nightlife? Do you have a pet-friendly policy? Is Wi-Fi included in the rental cost? All of these millennial-friendly features should be highlighted in your property listing. Take Your Rental Application Online: With so many tech-savvy renters in Las Vegas, an online rental application is key to attracting the largest number of interested parties. Not only will using an online rental application create a smoother process for tech-focused applicants, it will also provide a higher level of security. Let Your Tenants Pay Online: The average millennial renter does not own a checkbook and wants the convenience of paying online. Once you find a great tenant, keep them long term by offering them easy online rent payment. The fewer costs you create in filling vacancies the better. Use as many free or affordable resources as possible. While cutting costs is important, be sure you don’t equate that to cutting corners. Finding a long-term, responsible tenant takes an investment of your time.